An inquest will be held today into the death of 17-year-old Tom Taylor from Lincoln, who was sadly killed in a house fire just days before Christmas. As reported at the time, Tom died in the fire which broke out on Monday, December 21, 2015 on De Wint Avenue. The blaze had started on the ground floor of the property, which was run as a magic shop. Damage was also caused to the upstairs flat. Lincolnshire Police treated the fire as accidental, full details of which are expected to be heard at the inquest later today at Coroner’s Court, Lincoln Cathedral Centre. Tom’s mum Helen, step-dad Max and twin brother Jack previously issued a tribute to the “amazing, kind and generous young man”. 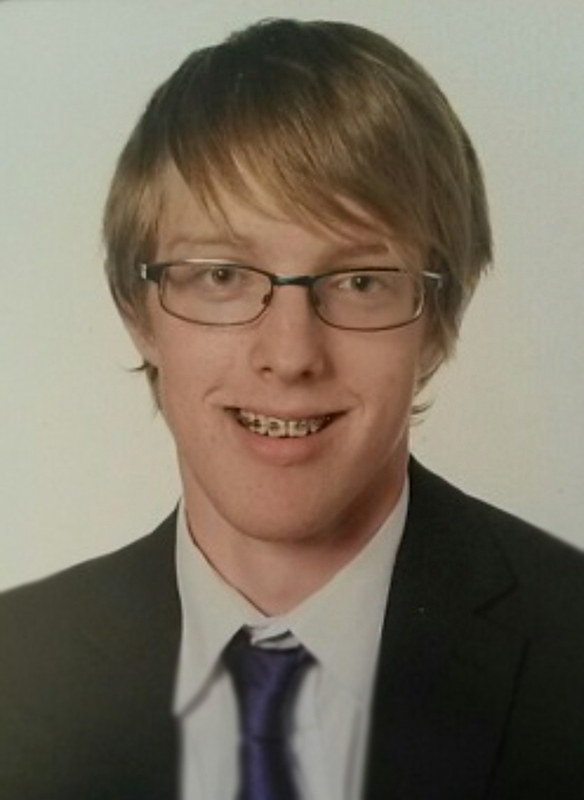 Tom Taylor was described as a talented, caring and fun young man. They said: “He was such fun and was happiest when he was making others happy, and he always succeeded in doing that. “He would do something daft and silly to make you smile but wasn’t a clown and was never reckless, he just knew how to make people laugh. He was constantly upbeat, cheerful and happy. “It is telling that he could get along with anyone of any age or background, be it young or old, he never judged. He was such a modest, interested and engaging young man. The tragic incident rocked the local community. Many local residents joined together in a colossal fundraising mission in order to support the family. Tributes were also made by staff and students of The Priory Witham Academy, the school which Tom attended. Updates from the inquest today will be published on The Lincolnite later.